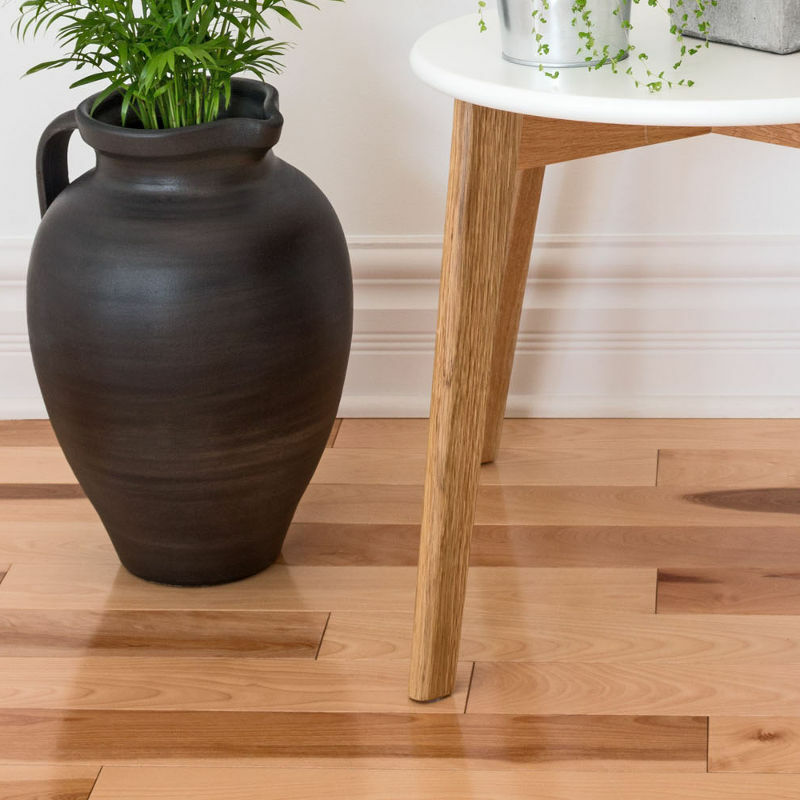 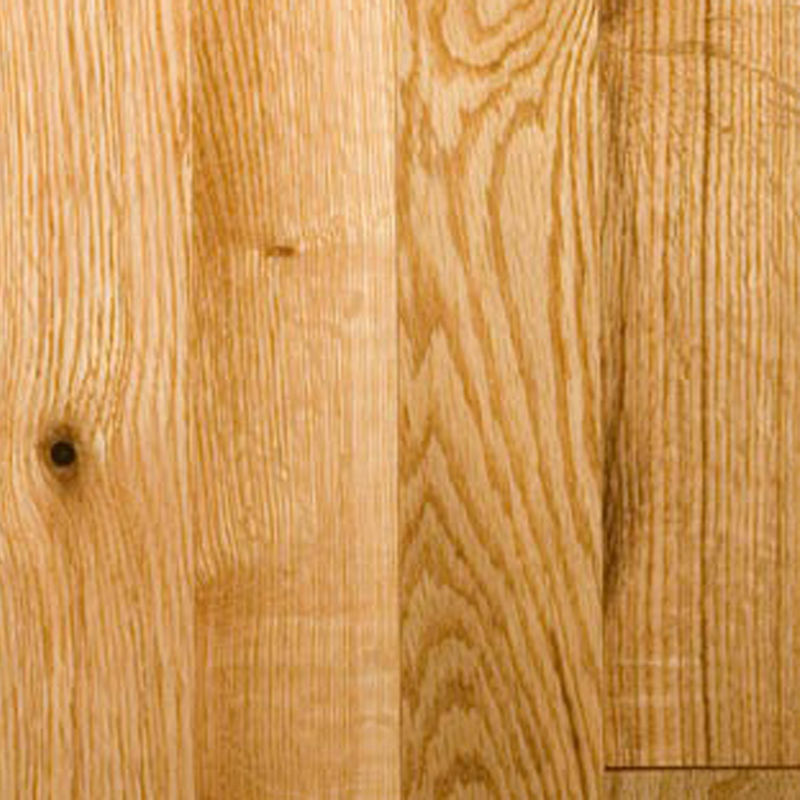 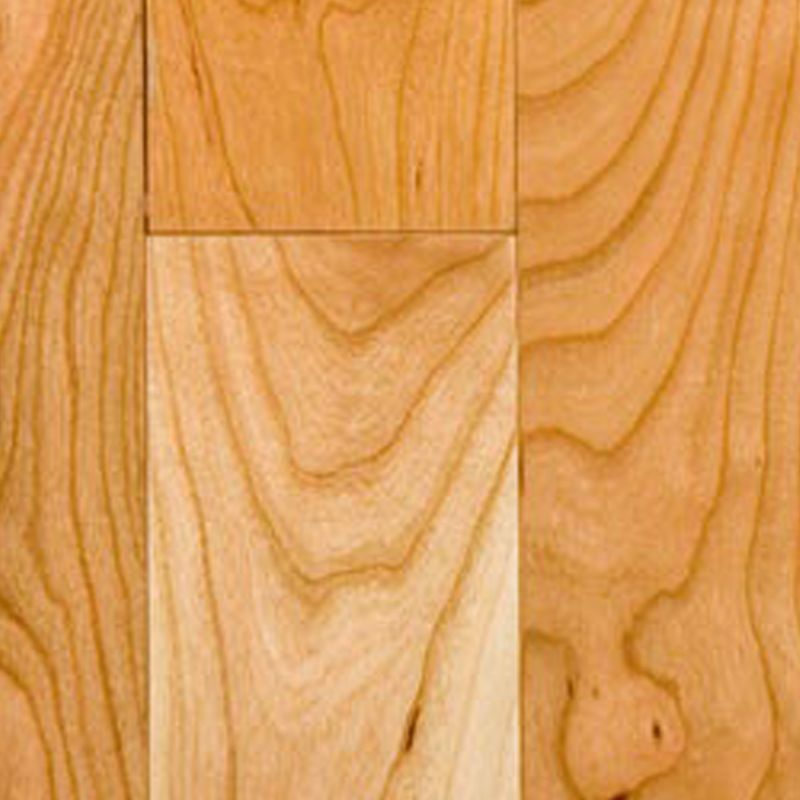 Enhance your home with a solid wood floor. 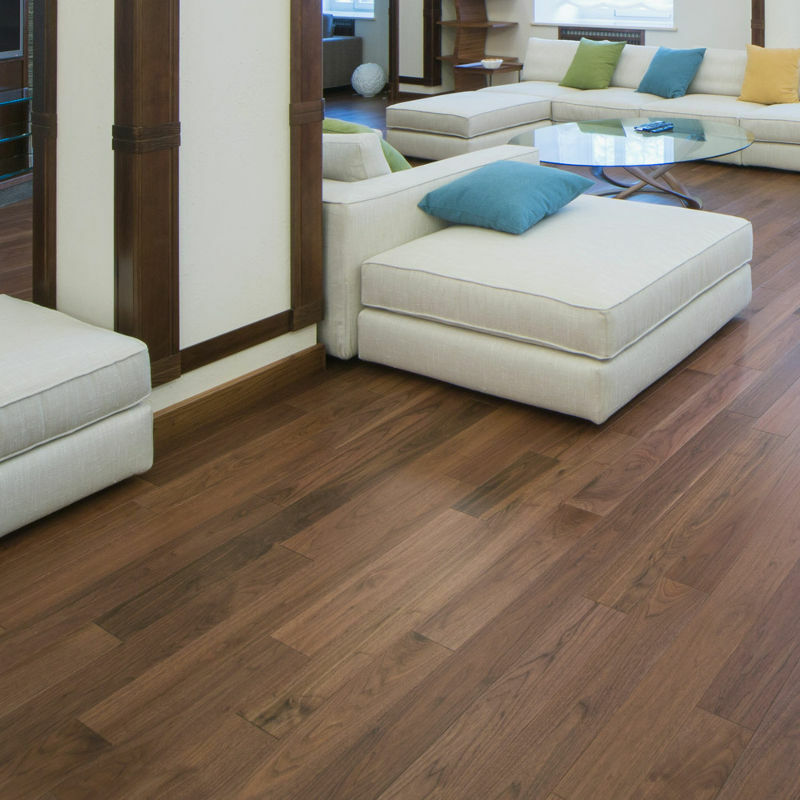 Experience the comfort and warmth of hardwood flooring. 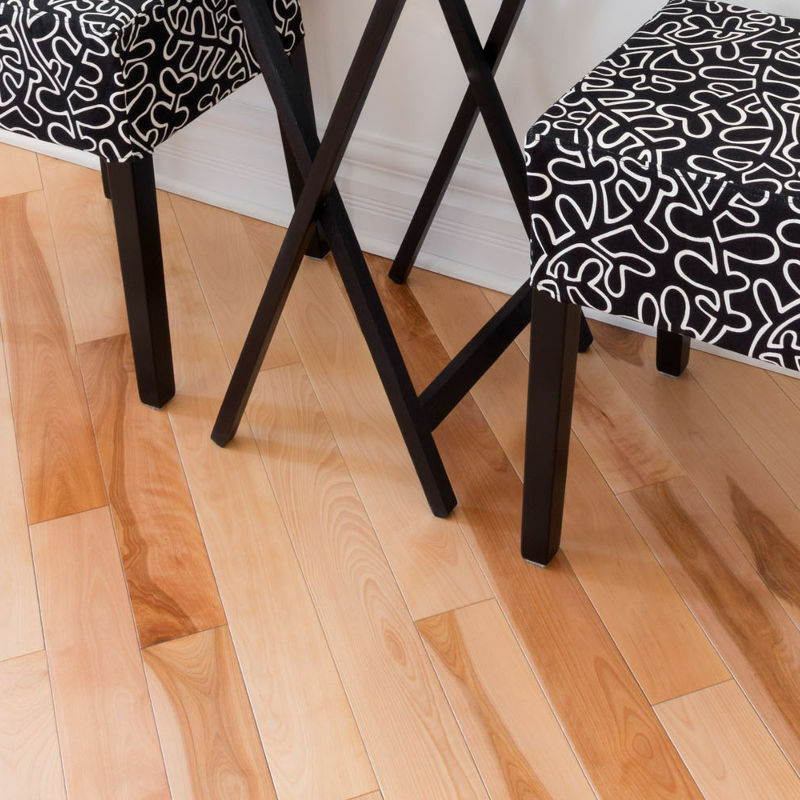 With Atlantic Hardwood Flooring you’ll enjoy the luxurious sensation of the forest under your feet.